The owners of several Bay Area sushi boat restaurants have pleaded guilty to tax crimes. 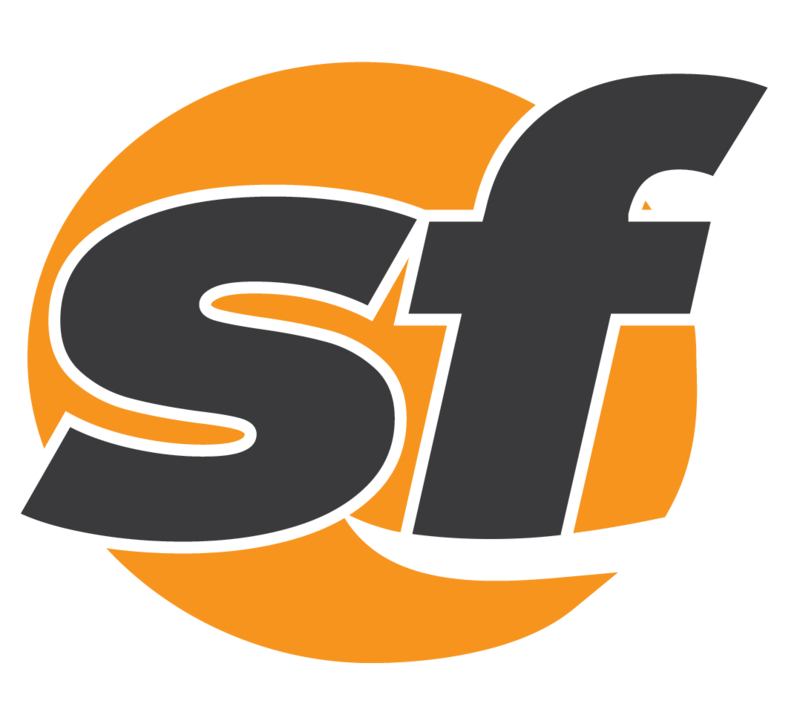 A Dublin man has been sentenced to more than 14 years in prison for several armed robberies of San Francisco pharmacies. BART is recovering from a major delay caused by a reported fire at a substation near Oakland's Coliseum station. A Berkeley man was arrested early Sunday morning at the Dublin/Pleasanton BART station on suspicion of battery on a BART train operator. 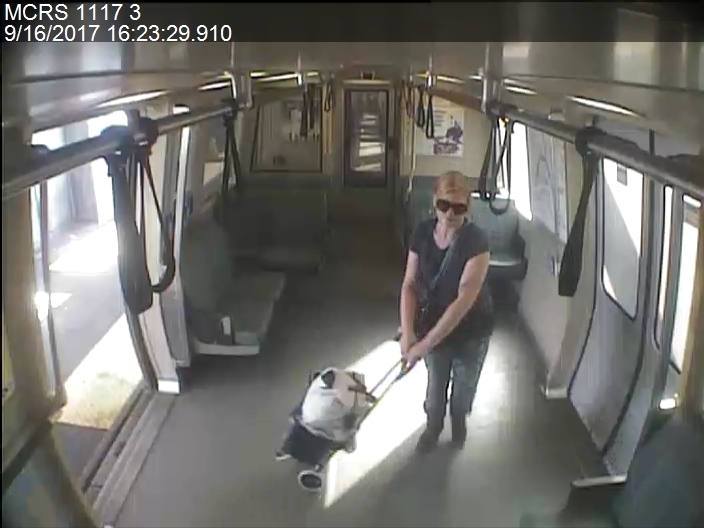 BART police have obtained and reviewed surveillance video of an attempted robbery Saturday afternoon on a Dublin-bound train. A female BART passenger told police that someone handed her a threatening note Saturday afternoon on train in San Francisco. 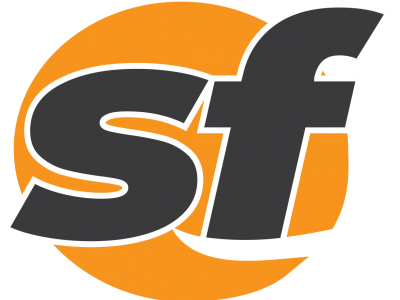 Caltrans officials said all lanes of state Highway 84 in Fremont are open again after a mudslide closed the road Sunday afternoon. After a chase that began in Fremont, CHP officers eventually stopped the suspect in Pleasanton and arrested him. A 40-year-old bicyclist killed in a crash east of San Ramon on Saturday morning was the vice principal of a Berkeley high school. The California Highway Patrol is investigating a Saturday night shooting that occurred near Interstate Highway 580 in Alameda County. Police arrested nine people Wednesday in connection with a marijuana grow house operation in Dublin. An 18 year-old man was killed by police after they say he took meth and attacked his friend.